Comic-book superheroes have been ruling the big screen for a while now, with Marvel enjoying an insane run of success at the box office and DC now doing its best to play catch-up. 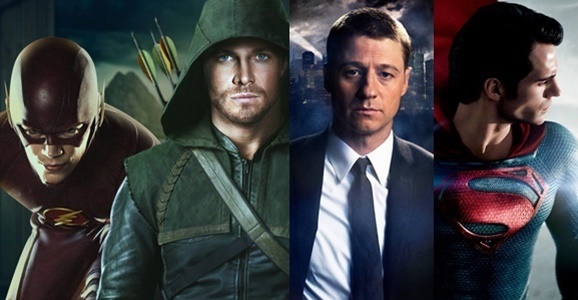 But some of the most entertaining comic adaptations are actually unfolding on the TV front — especially on The CW, where Arrow and The Flash are constructing a shared universe any longtime DC fan should love. Now it looks like the Arrow-verse might be expanding even further in the not-too-distant future, by giving a tiny hero his big moment in the spotlight. Christmas is approaching and the TV lineup is getting increasingly bare, with many shows going into hiatus over the holidays. 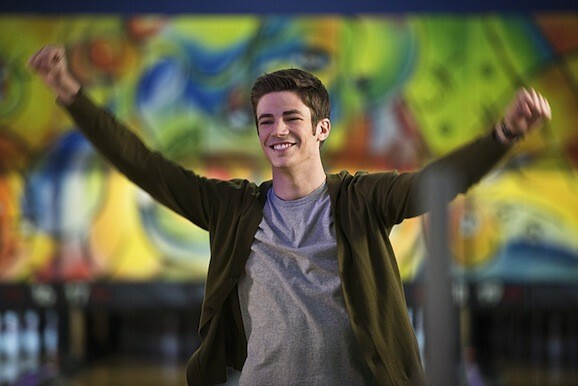 Thankfully The Flash, one of the breakout hits of 2014, is going out in style. Before handing the floor over to that other jovial guy in a red suit, speedster Barry Allen will be facing off against “The Man in the Yellow Suit.” If you’re a long-time Flash fan, or have even just been paying attention this season, you know that can mean only one thing: Reverse Flash! 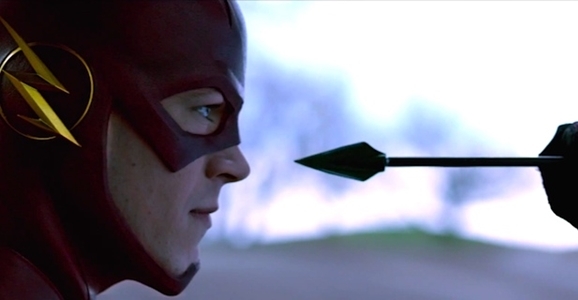 While DC is frantically assembling the makings of its own big-screen cinematic universe in an attempt to compete with their rivals at Marvel, they’ve already got a tiny version of that unfolding week by week in Arrow and The Flash. And frankly, I’m a lot more enthusiastic about the Arrow-verse than I am about Zack Snyder’s vision of Superman and Batman. This week the promise of that shared continuity between Arrow and The Flash gets the first chance to really stretch its legs, courtesy of a two-part crossover event that airs Tuesday and Wednesday night. In true comic-book form, the two heroes end up fighting each other — because of course they do — but they’ll also team up to stop one of The Flash’s most iconic rogues: Captain Boomerang, played here by Nick Tarabay (Spartacus). Hopefully this will be just the first of many team-ups for The Arrow and The Flash, but it also could be signs of something even bigger. The Flash has been setting up the introduction of Firestorm for weeks now, and Arrow has been doing the same with Ray Palmer/The Atom. 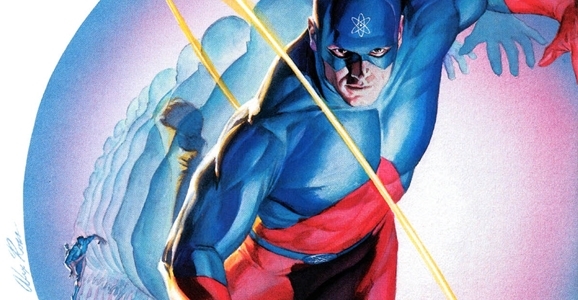 Then there’s that list of supposedly dead victims of the particle accelerator Dr. Wells named last week, most of whom were secret identities for characters such as Atom-Smasher and Elongated Man. Then there’s that rumor that CBS’ Supergirl series might be part of the Arrow-verse as well. By gum, they’ve got the makings of a Justice League there, don’t they? Certainly one I’m more interested in seeing than the one launching off the back of Man of Steel.